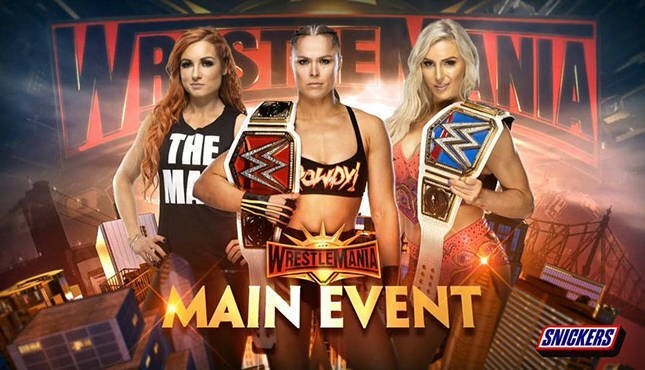 WrestleMania 35 is tonight with the first ever Women’s main event! I haven’t watched enough to make any actual predictions. I’ve been (and consider myself) a casual fan. That has been the case for most of the last few years. Listening the podcasts and talking with friends (on what is probably the longest Facebook Messenger chain ever) is how I keep up with what is going on. All of those friends are actually contributors on the Blog so huge shout out to all of them. My two favorite WWE PPV events are the Royal Rumble and WrestleMania. Though I have chosen to skip some of the more recent Manias for one reason or another. While WrestleMania 35 is in my home state (NJ) I’ve opted not to go. Mainly because I don’t want to be up too late as these shows tend to go past mid-night now. When we went to WrestleMania 29 back in 2013, WWE hadn’t started allowing this show to run ultra-over time. We still got out of the event at areasonable time, it took an hour to get out of the parking lot. Fast forward to 2019 and I have two kids. Not staying up too late (probably leaving around 10). I don’t care to stay up late. Sorry to any of the superstars that have matches on past 10. I mean no disrespect. If I was assured that the PPV ended at or around 11, I would probably stay. But seeing that this will (most likely) end around mid-night or after I’ll be happy to review my WWE notifications on my phone tomorrow morning. With that said, there is one match I do hope to see before leaving. The Daniel Bryan vs Kofi Kingston match. 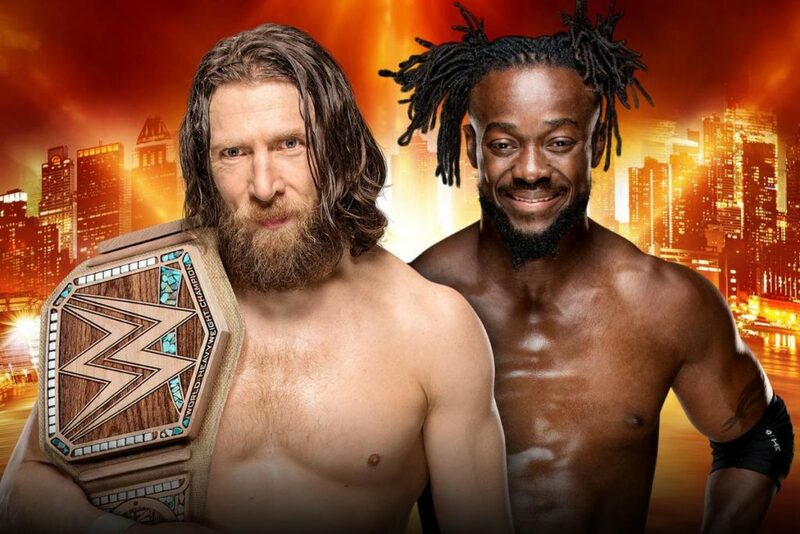 I hope Kofi wins it. I am interested in seeing the Women’s main event triple threat. It’s a shame that the main event is on so late. Hope Becky Lynch wins it all! Also, hope the weather holds up for everyone at the event and hope the night is good! Leave you thoughts and predictions below!